During the blurred moments of shock and grief, it became clear that honoring the legacy of Ally Hooten needed to be immediate and reflective of who she was and her heart’s desires. Ally’s grandmother, Connie Lee, suggested that a gym for Wylie Prep be built in her honor. Ally'sLegacy is a 501(c)(3) organization that is being formed for various charitable causes and will be aimed to further His Kingdom. No time has been wasted in making the dream of a gym to honor Ally Michelle Hooten a reality. 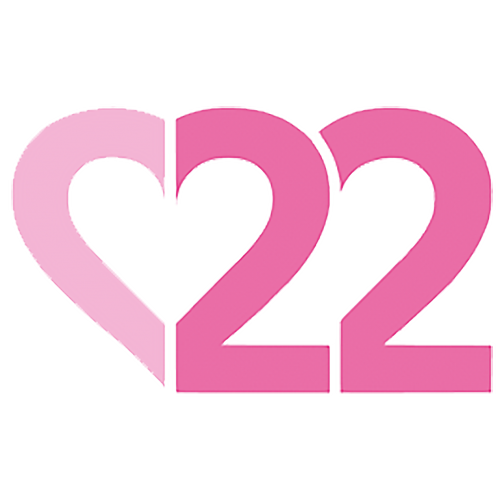 Immediately, Challenge 22 was launched (22 to honor Ally’s jersey number) encouraging students to rally to collect $22 donations. Many fundraising and benefit events have taken place and amazing plans for future fundraisers are in the works. To date, all of these efforts have raised over a quarter million dollars! We trust that God has the funds to fulfill the vision casted by the Hooten and Lee family. Both Ally’s Legacy and Wylie Preparatory Academy are 501(c)(3) organizations. Your generous donation will not only meet a true need of Wylie Preparatory Academy; it will also provide a medium to share the gospel of Jesus Christ to others through the ministry of sports. Ally’s life reminds us all of the brevity of our time here on earth. Ally used her 16 1⁄2 years to truly live as a Christ-follower—she had an audience of One. Gifts given to build this gym honoring Ally will ensure her legacy lives on and that all those who compete, fellowship or gather there will be impacted by her faith. Ally was a leader in the classroom and on the court at Wylie Preparatory Academy. A friend to all, her bold and unwavering faith in God continues to point people to Christ. It was the desire of Ally’s heart to practice and play in a home gym at Wylie Prep. 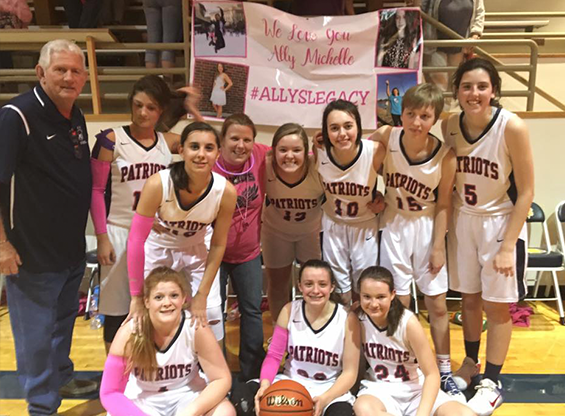 Her parents, Jana and Steve Hooten, wish to honor Ally and continue her legacy by building a gymnasium at Wylie Preparatory Academy. But, this is so much more than just a gym. It will serve as a place for the whole community to grow, learn and reach others with the Gospel of Jesus Christ. Please click on the "Donate" tab at the top of the page to donate. Ally went on her first foreign missions trip in the summer 2016 with a group of 12 students and several adults. It was there that she absolutely fell in love with the people of Belize. Since her death in January of 2017, the team, which was double in size, returned to the country of Belize in May 2017. Ally's Legacy was able to fund this trip for the team. In the future, the goal is to continue funding the trip for more students and adults to be able to attend the same trip that changed Ally's life. In 2018, we hope to be able to send a huge team back and also be able to contribute to several building needs there in Belize. 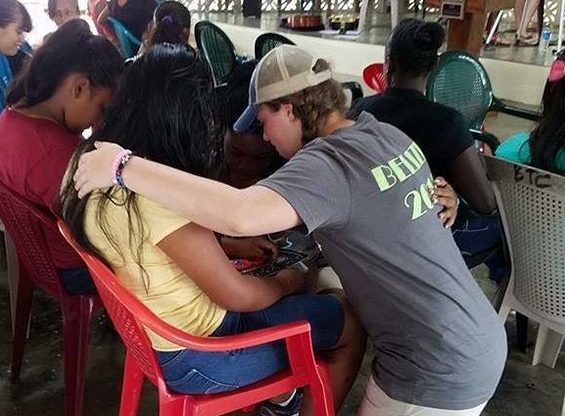 The students and adults serve in many ways while in Belize. They minister by putting on workshops for girls who have been rescued from slavery or been abandoned by their parents. They serve at a missionary conference for local missionaries in Belize. Lastly, they put on a youth conference. This trip is life-changing for the people of Belize as well as all of the students that have the opportunity to go.